the chance to grouse hunt! Born and raised in up-state New York, Mike earned a PhD in wildlife ecology from Iowa State University and then taught and conducted research on the impact of forest harvesting on wildlife while in the School of Forest Resources at the University of Maine, Orono. Mike went on to serve as field director for The Wildlife Society, Director of Federal Relations for the National Audubon Society and program development officer for the National Research Council�s �Committee on Agriculture� before moving to corporate America. There he served as Director of EH&S for Tenneco and VP of EH&S for Transco Energy. In those capacities his work was recognized by the NWF�s �Whooping Crane� award and the Conservation Fund�s �Calder� award. Mike then served on Governor Pataki�s cabinet as Commissioner of New York�s Department of Environmental Conservation. 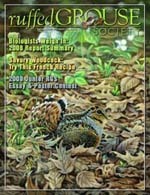 At present he is Executive Director and CEO of the Ruffed Grouse Society. Mike was inducted into the Offshore Energy Industry�s �Hall of Fame� for pioneering the �Wetland Mitigation Banking� and �Rigs to Reefs� programs. 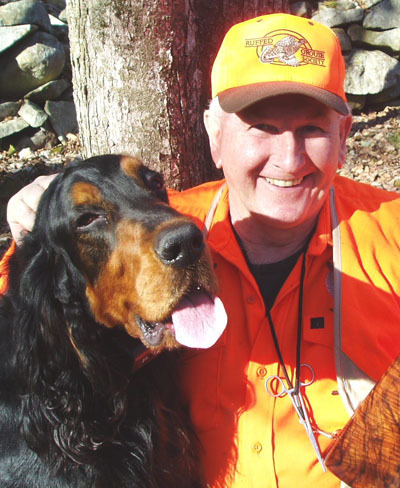 He was recently inducted into the New York State Outdoorsman�s Hall of Fame�.